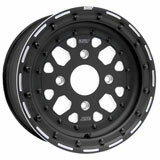 If you’re looking to increase performance on your machine or give it a facelift, new wheels are a great start. 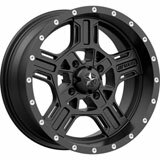 With the varying types, sizes, constructions, and colors we offer, you can’t go wrong with the impressive inventory at Rocky Mountain ATV/MC. 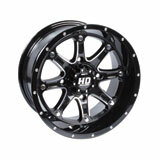 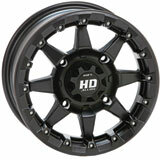 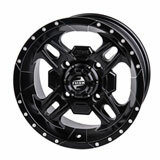 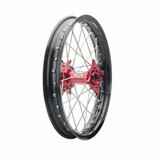 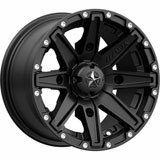 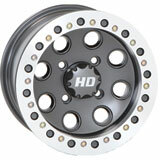 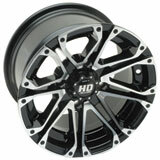 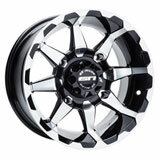 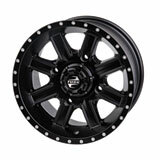 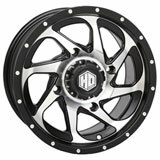 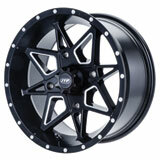 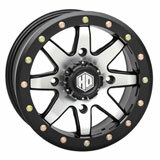 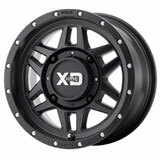 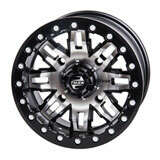 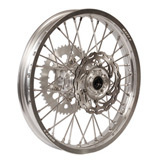 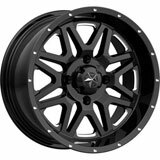 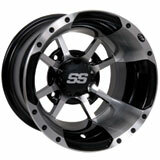 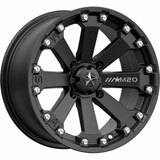 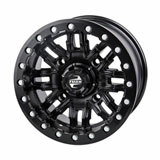 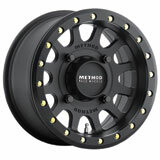 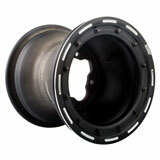 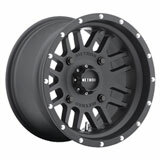 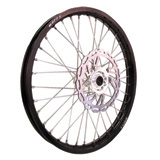 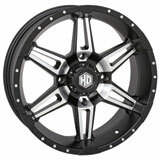 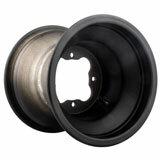 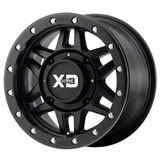 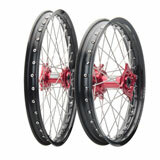 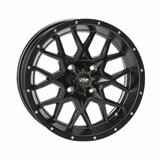 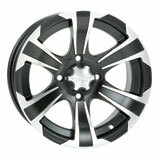 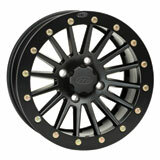 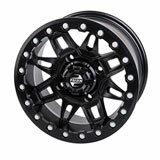 We have an extensive lineup of new UTV wheels, ATV wheels, and even complete dirt bike wheels. 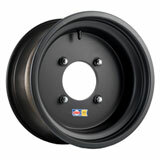 No matter whether you’re looking for a specific size, offset, brand, or color - we have plenty of options. 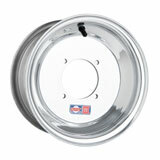 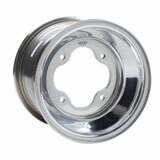 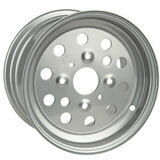 If you want a classic, nondescript look, we have standard or steel wheels that will do the job. 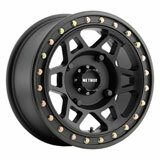 Want something flashy and bold – maybe some beadlock wheels? 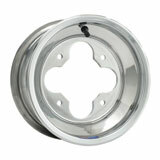 We have those available as well in several different finishes such as matte, silk-kote, and polished. 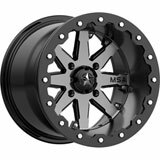 Whatever your preference is, there’s no way you’re leaving our site empty-handed. 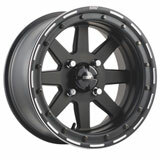 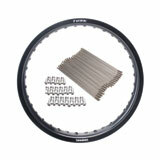 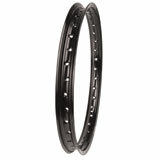 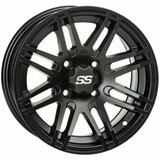 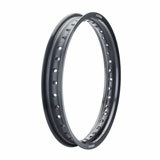 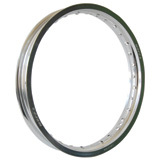 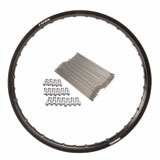 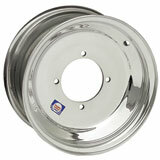 The same goes for our selection of new motorcycle wheels. 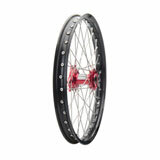 Get creative with rim, hub, and spoke colors to add a personal touch to your bike. 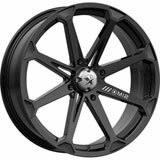 And remember – for all machines – choosing new wheels can increase performance, make machines lighter, and change machine widths when you order the right size and style. 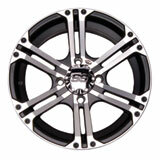 If you don’t know what size or style is going to cut it for you, give us a call, send us an email, or chat in online. 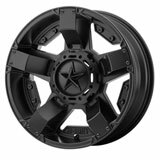 We’re ready to help you start making a decision, give you the details between two favorites, or just assure you that the wheels you’ve already selected are going to look awesome on your machine.